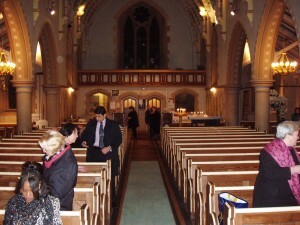 Northampton is a large town in the Midlands region of the United Kingdom with a population of 200,000. 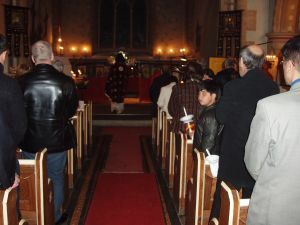 It can be reached by road via the M1 Motorway (Junctions 15 & 16) and by rail from London Euston and Birmingham New Street. 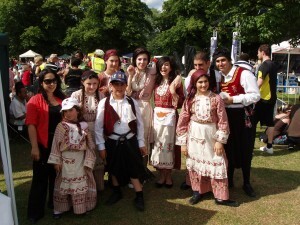 The county of Northamptonshire has a population of 650,000 including about 2,000 people of Greek origin who live mostly in Northampton. 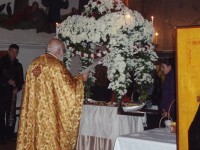 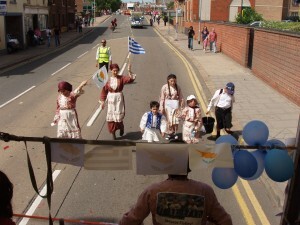 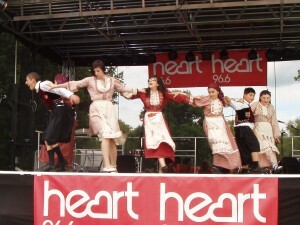 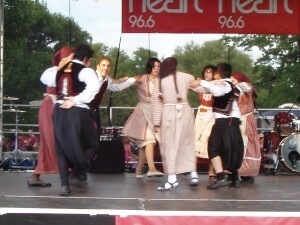 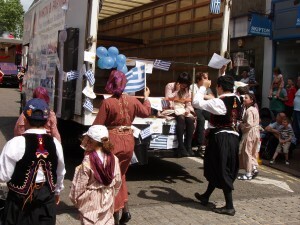 The Greek community of Northampton dates back more than 40 years. 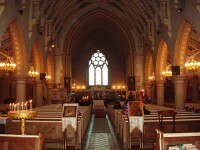 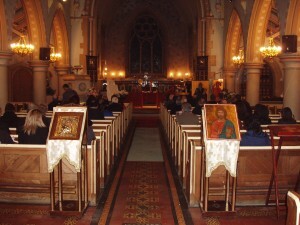 The first Greek Orthodox services in the town were held at All Saints Church next to the market square and then moved to St. Peter's in Mare Fare in about 1973. 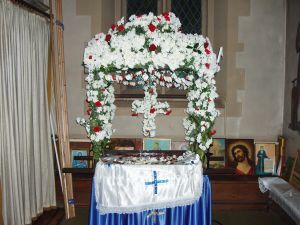 In 1998 the Orthodox church moved to the building of old Princess Marina hospital chapel which was bought and is currently being restored by the Greek community. 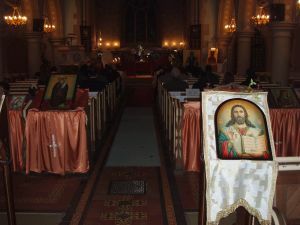 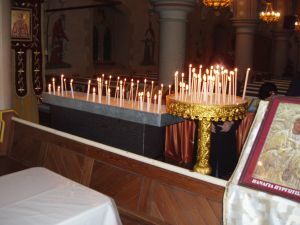 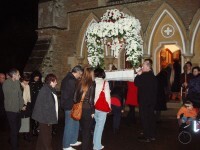 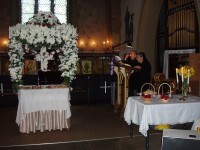 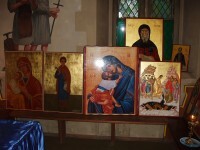 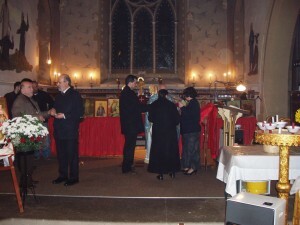 St. Neophytos Church is one of over 110 Greek Orthodox churches in the Archdiocese of Thyatira and Great Britain and the only Greek Orthodox church in the county of Northamptonshire. 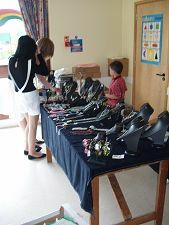 It is located in Duston opposite the Princess Marina Hospital near Sixfields stadium. 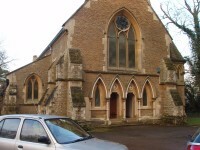 Look East BBC News video report - Restorers are having trouble keeping pace with wreckers who are repeatedly attacking a 19th Century Northampton church. 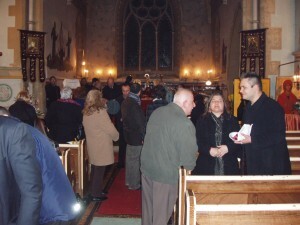 Chronicle & Echo newspaper report - Vandals forcing church to shut. 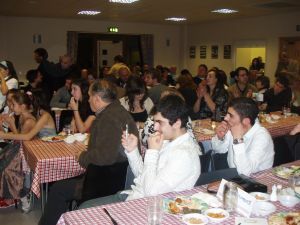 We teach Greek Language (Speaking and Writing) as well as the Culture and History of Greece and Cyprus. 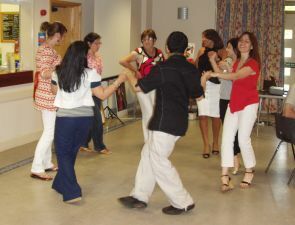 Please feel free to come along and join one of our lessons. 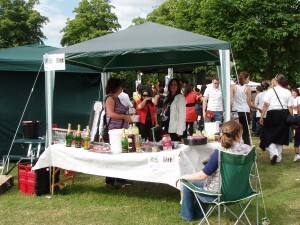 All you need to do to enrol is to turn up with your children on the day. 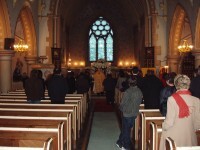 Enrolment: 30 students (as of April 2001). 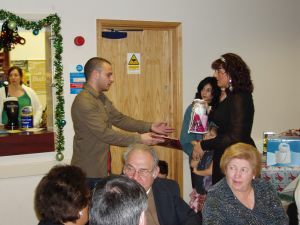 Inspiration FM 107.8, Northamptonshire's Multicultural Community Radio Station has been awarded a 5 year Coummunity Radio licence and came back on air on 24 July 2010. 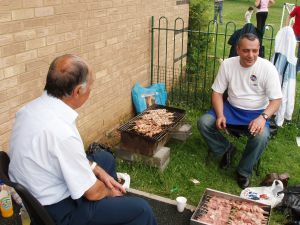 The Inspiration FM Greek show has been running since 1997 and provides the only Greek radio programming in the UK outside of London to a potential audience of between 2,000 and 20,000 people of Greek origin. 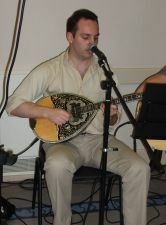 The Greek Show will be on Inspiration FM every Thursday evening from 6pm till 8pm with DJ Aggie, DJ Mario, DJ Mazza and Dalia. 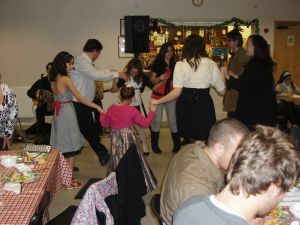 We will keep you updated with the latest Greek community news and information and will be playing the latest Greek popular music, classic hits and new artists. 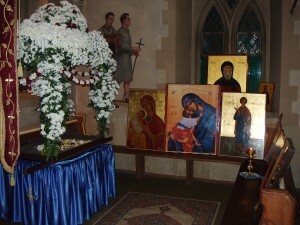 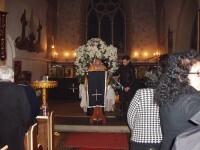 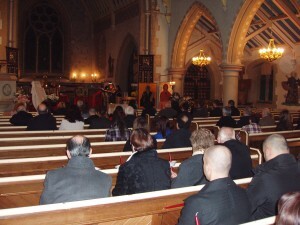 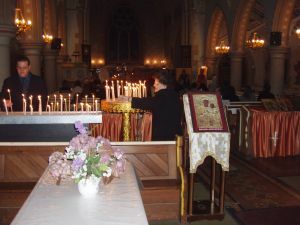 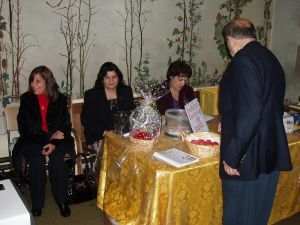 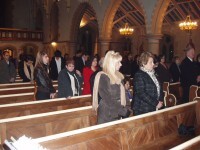 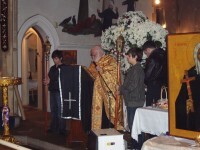 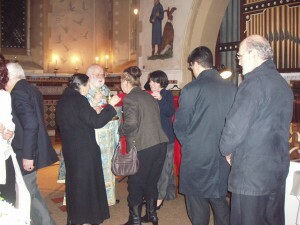 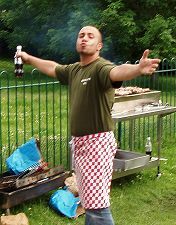 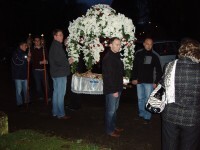 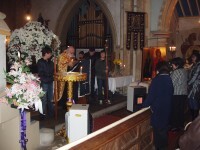 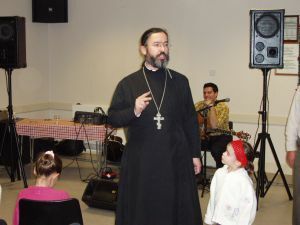 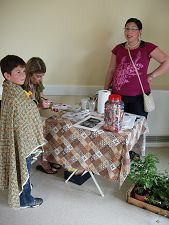 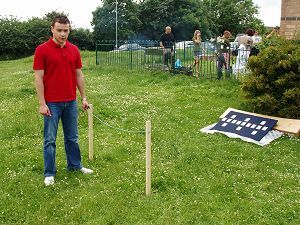 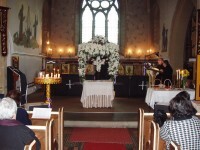 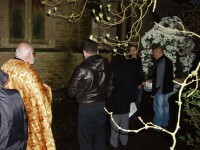 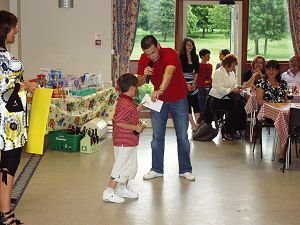 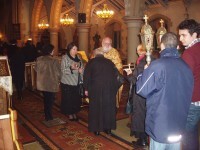 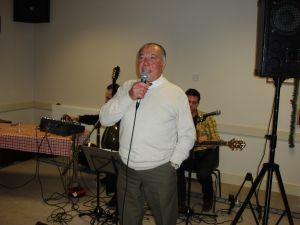 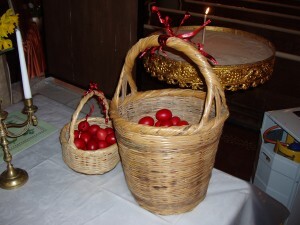 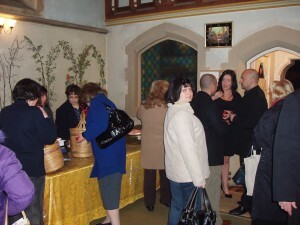 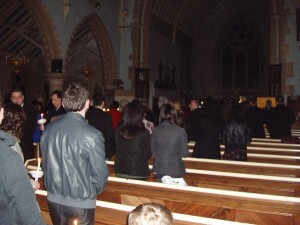 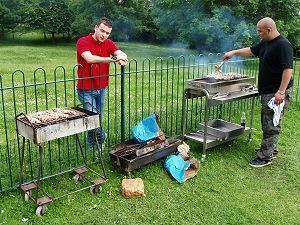 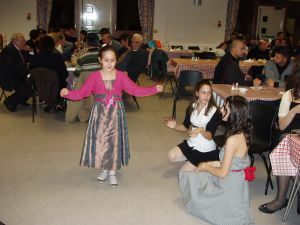 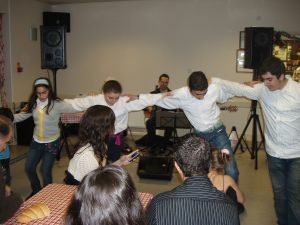 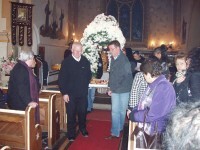 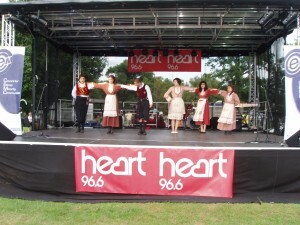 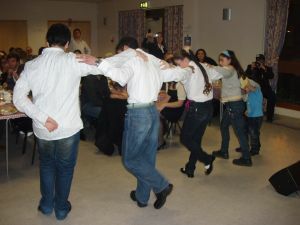 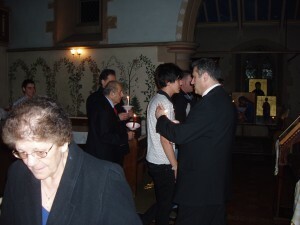 This event raised over £700 for the Greek Orthodox Church. 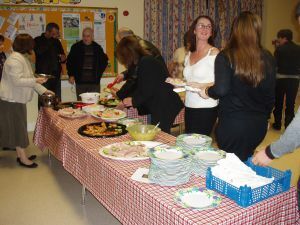 All proceeds for this event went towards church funds. 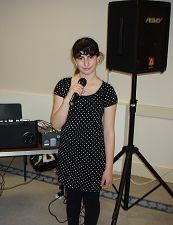 Hush, Albert Place, Abington Street; Music on 3 Floors. 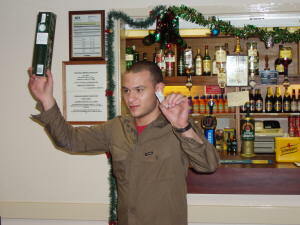 Luxe, The Old School Building, Adelaide Place. 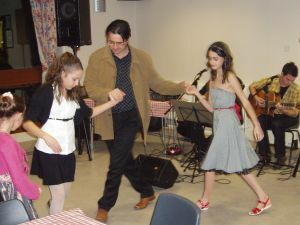 The Derngate Theatre is one of the UK's best and most popular entertainment venues. 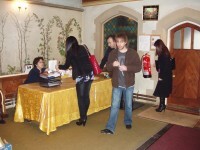 The Royal Theatre is where the Doctor Who story "The Talons of Weng-Chiang" was filmed. 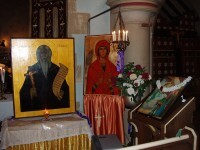 Sources: The Greek Orthodox Archdiocese of Thyatira and Great Britain Yearbook, 1996 and 1998. 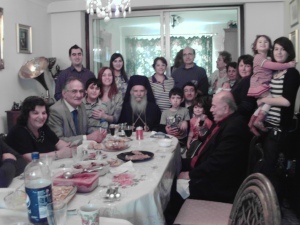 The Archdiocese of Thyatira and Great Britain website. 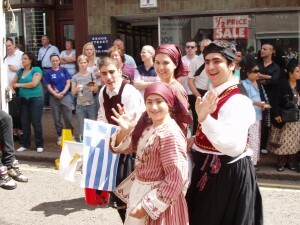 Population estimates are based on a UK Greek population of 500,000, with 300,000 living in London and 200,000 outside of London. 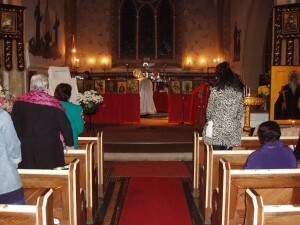 Assuming each wholly owned Greek Orthodox Church serves a regional congregation of 1,500-2,000 (higher for those with a resident priest), each Greek community with a place of worship numbers 1,000-1,500, those without a place of worship < 1,000, and each Greek Orthodox cathedral in England (seven in London and one in Birmingham) serves a Greek Orthodox congregation of 38,500.